This Quoizel semi-flushmount rustic outdoor ceiling light is perfect for a patio or porch. The stunning Marcado black finish will easily complement most outdoor spaces. The three light sockets deliver plentiful lighting for gatherings and summer shindigs. 15" wide x 14 1/4" high. Canopy is 5" wide. Three maximum 60 watt or equivalent candelabra base incandescent bulbs (not included). Wood beams surrounding the frame. BEST ANSWER: The overall height from ceiling to the bottom is 14 1/4" high (includes stem and canopy). 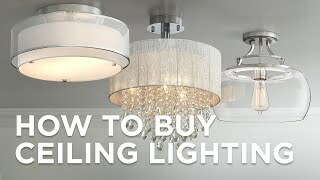 Is this a dimmable light fixture? Can this be used as an indoor entry light? Is the stem flexible to adjust for a slanted ceiling? Thanks in advance. BEST ANSWER: This fixture cannot be used on a sloped ceiling. 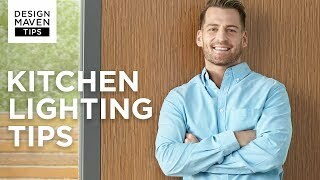 Can this light fixture be used as a kitchen light? BEST ANSWER: Hello - sure, this fixture can be used in the kitchen as an overhead light. 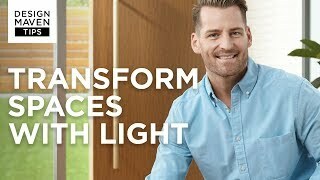 It uses three 60 watt bulbs, so it will provide general room lighting, but for counter or work areas you'll probably want to add task lighting in the form of under cabinet lights. Bring your refined style to your exterior with this Arts and Crafts style outdoor ceiling light with a clear water glass shade and mystic black finish.